Orange PO is instantly recognizable. When someone sees on your wrist a luxury diver with an orange bezel, there will be not doubts on which model it is!! 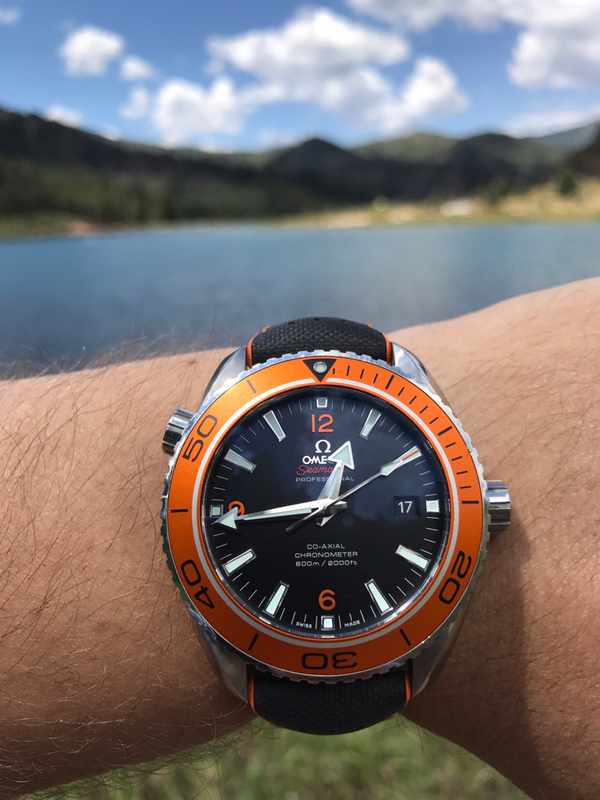 Be aware that Orient and Bulova both sell orange bezel divers as well, and they're not exactly cheap looking. FatTuesday and speedmaster. like this. FatTuesday, dinexus, vizas and 1 others like this. 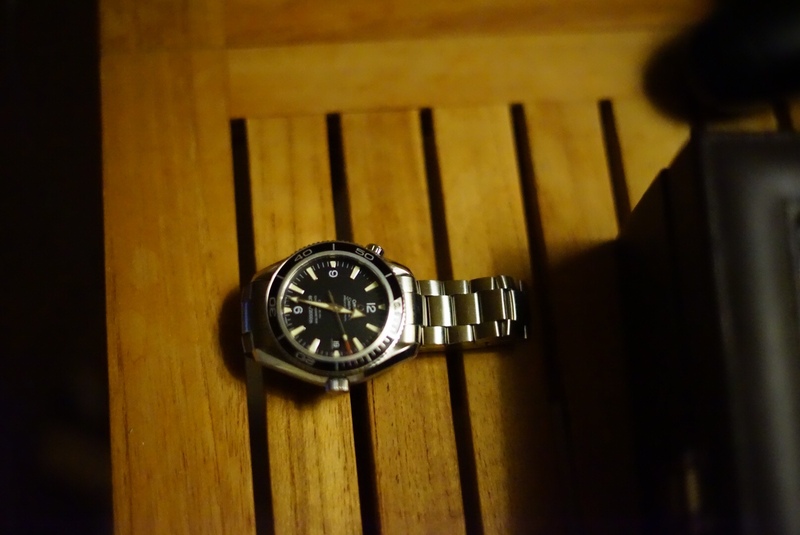 DocJekl, speedmaster. and DesertDog like this. Sir, may I know where did you buy that awesome strap? Not my watch, but I have a few of these straps – it's from the Performance series by Hirsch. That particular one is either the Robbie or the Ayrton (can't tell if the stitching is colored or not...). These are awesome straps, which squeeze nicely into odd-sized 19 or 21mm lugs as needed. Plus they look rad as hell.